Snoring occurs when the airway or passage through which we breathe becomes partially blocked by the tongue, causing a rattling sound. Snoring is a red flag, as it could be an indication of a more serious medical condition called sleep apnea. To test for sleep apnea, our office offers convenient home sleep tests that can be done in the privacy of your own home. Sleep apnea patients have a rough night and don’t even know it is happening. These individuals awake exhausted and un-refreshed every morning, as they’ve been fighting for oxygen all night. Sleep should be replenishing for each of us! People most likely to have or develop sleep apnea include those we’ve mentioned already who snore, are overweight, or have high blood pressure. Another concern would be people who have some physical abnormality in the nose (deviated septums), throat, or other parts of the upper airway. Sleep apnea seems to run in some families, suggesting a possible genetic link. Chances are that your spouse, other family members, or your coworkers, are very aware of your problem. They either also suffer from your noisy snoring, or they see the signs of a body which is not sleeping at night as it woefully attempts to navigate a given day. Recently, a condition known as “secondary snoring” has been researched, and has been shown to cost the bed partner of a snorer an average of one and a half hours of sleep each night. Snoring, in fact, has also been shown to be a leading cause of divorce. 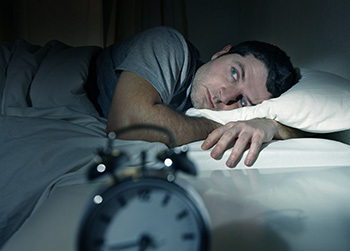 Nighttime symptoms associated with Obstructive Sleep Apnea include drooling, dry mouth, sleep restlessness, witnessed apneas, choking or gasping, and sweating. In our office, we tackle the treatment of sleep apnea and snoring with a mouthguard type of oral appliance. Among sleep apnea remedies, we prefer these oral appliances because they reduce sleep apnea associated health risks without the need for surgery, medications, or CPAP. The custom oral appliance is worn while sleeping. It holds the lower jaw forward and open, preventing the tongue and throat tissues from restricting the critical airway. There is a 96 percent success rate (snoring) for people treated with these appliances. 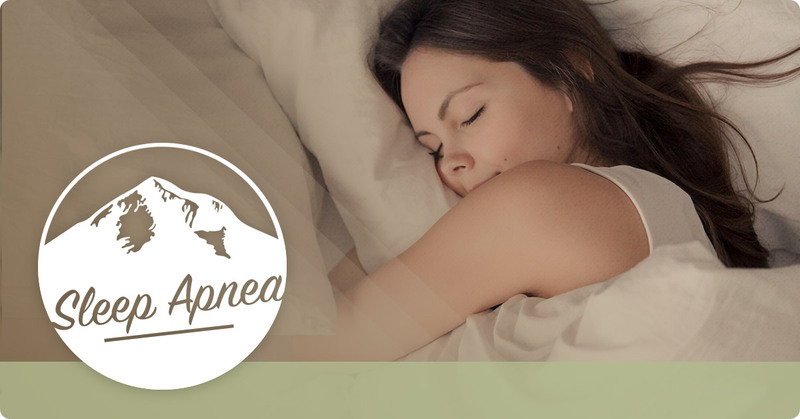 Has a sleep apnea study revealed a sleep apnea problem for you? 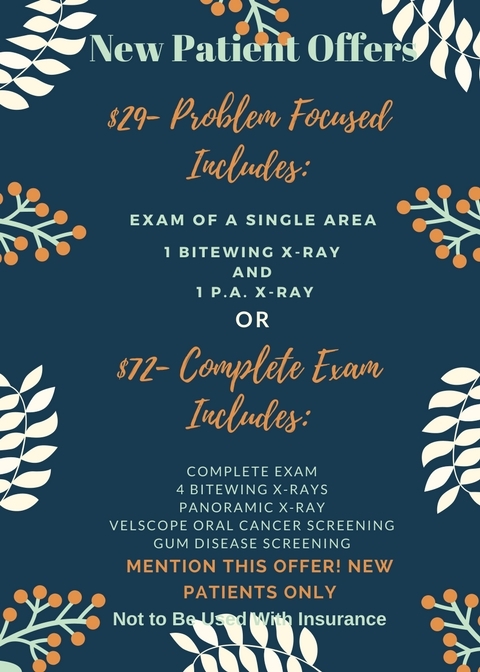 Give one of these oral appliances a try. 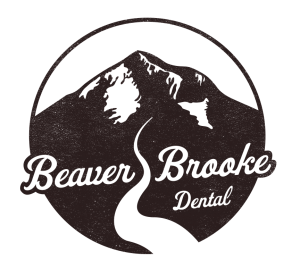 Schedule your appoint at Beaver Brooke Dental today.